OK! For the next week or so, we’re going to try something new: live blogging from a major trade show. As this blog post is going up on the Beckertime blog, I’m winging my way to Tucson, Arizona. 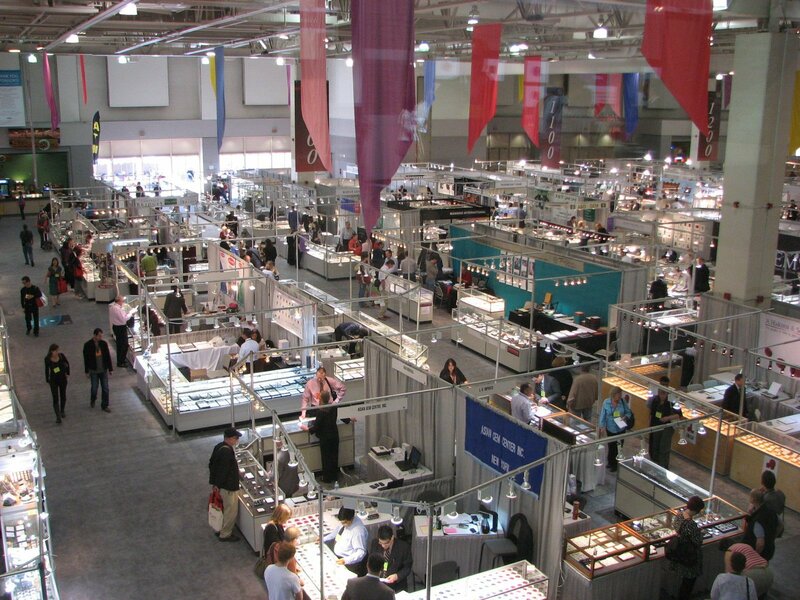 Every year about this time, Tucson turns into one giant gem and jewelry trade show. About 40 shows actually, flung all over town in the meeting rooms of swank hotels and in huge tents erected in vacant lots. 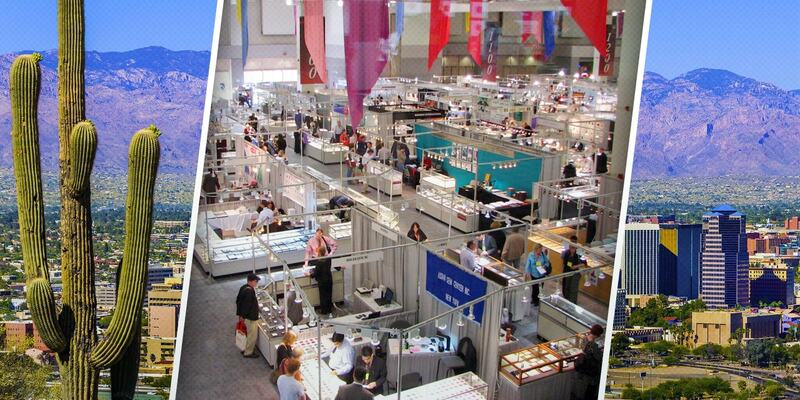 Most feature diamonds and gems, crystals and fossils – even dinosaur bones, and of course, fine jewelry. 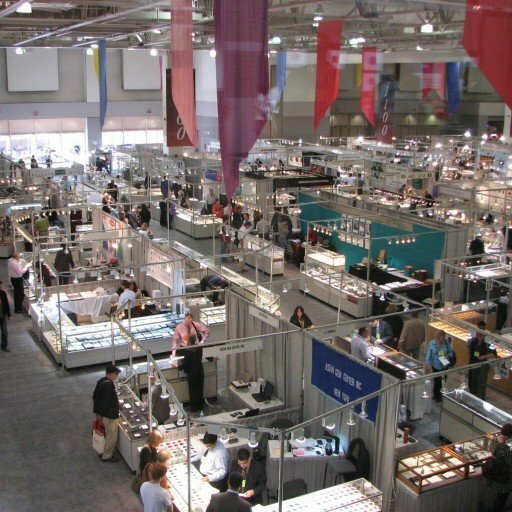 Rock hounds come in from the deserts of the American West to rub elbows with diamond dealers from New York, Antwerp, and Tel Aviv, manufacturers from India and China, and gem traders from Brazil, South Africa, and Sri Lanka. In fact, every continent will be represented with the possible exception of Antarctica. And somebody may show up from there too. Well, how about this? 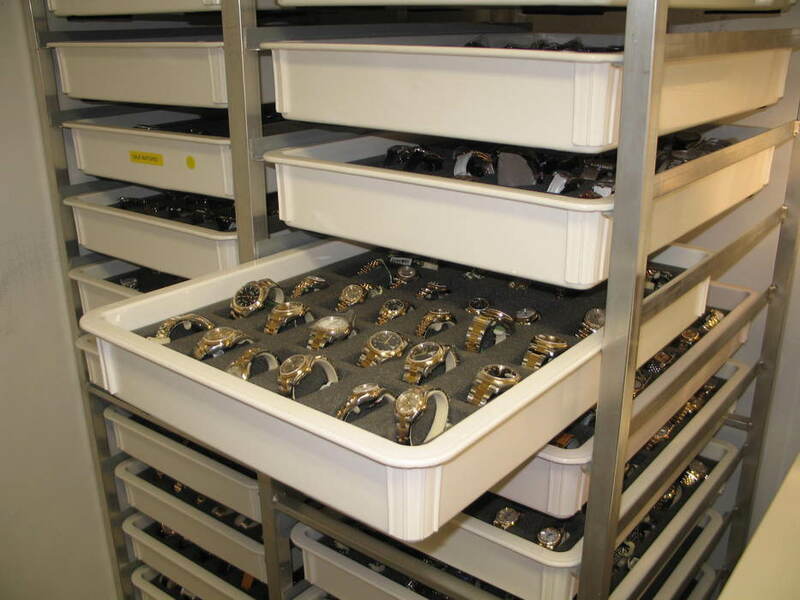 There are pockets of watches everywhere at these shows. 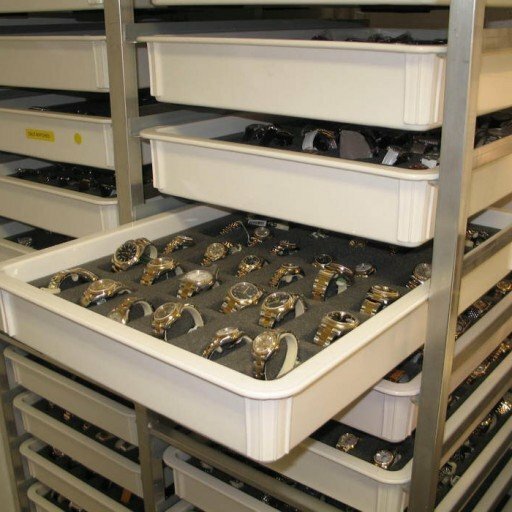 Most are pre-owned, a few hidden pockets of new old stock clearance out from some dealer, and I know of one major store liquidator selling new pieces ranging from lowly quartz to solid gold Cartiers (sorry, no box or papers). I’ll be on the scene all week, seeking out watches and checking in with you every few days to show you the latest.